M/Sgt. 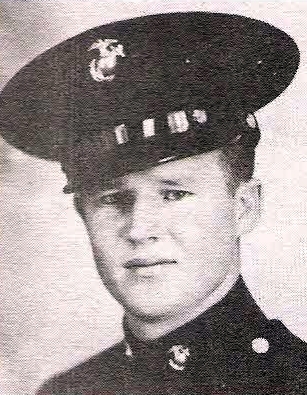 O. L. Golden, Jr., son of Mr. and Mrs. O. L. Golden, Murray, entered marines, 1941, trained in San Diego. Served in Battle of Midway, W. Carolines Operation and New Georgia. Discharged in 1945.